Darjeeling/Siliguri: Binay Tamang on Saturday promised "an important and happy" news for tea garden workers "soon" on minimum wages. Tamang's comments, made in a statement, assumes significance as it comes few days before the state government is scheduled to hold meetings with the unions on the issue - the most pressing concern in north Bengal at present. The Joint Forum, a conglomeration of 23 unions expect those of Trinamul and the Tamang-led Gorkha Janmukti Morcha, is trying to drum up support across north Bengal. 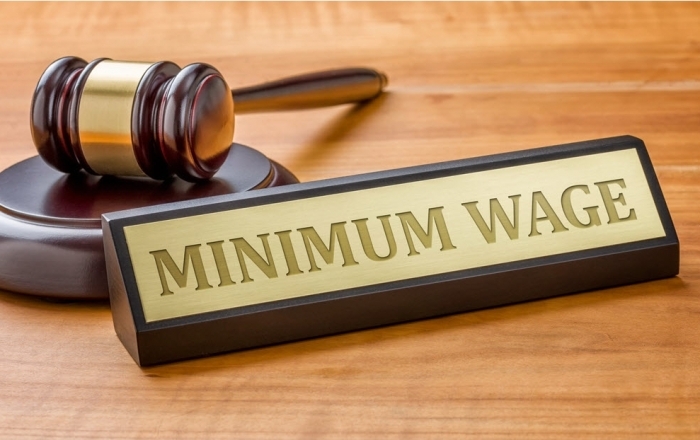 The government had proposed a minimum wage of Rs 172 at the last meeting on August 6 but no decision could be reached. The Forum then called a three-day garden strike in the plains and held gate meetings in the hill gardens. At the moment, garden workers are paid daily wages of Rs 159. Sources said the state government had decided to call a tripartite meeting in Siliguri on August 16, followed by a meeting of the minimum wage advisory committee in Calcutta on August 20. Moloy Ghatak, the labour minister, is scheduled to attend the August 16 meeting. "I have been speaking with labour minister Moloy Ghatak. During my recent visit to Calcutta, I had talks with chief minister Mamata Banerjee on this issue. As a result of that, tea workers will soon hear an important and happy announcement on minimum wages," Tamang said. He said the issue could only be resolved through talks. "The fact that disruptive politics will take us nowhere was seen in last year's (statehood) agitation. I am grateful that hill workers shunned the Joint Forum's agitation." Planters in the plains have said the three-day strike that ended on August 9 cost them Rs 40 crore. Binay Tamang on Saturday promised "an important and happy" news for tea garden workers "soon" on minimum wages.